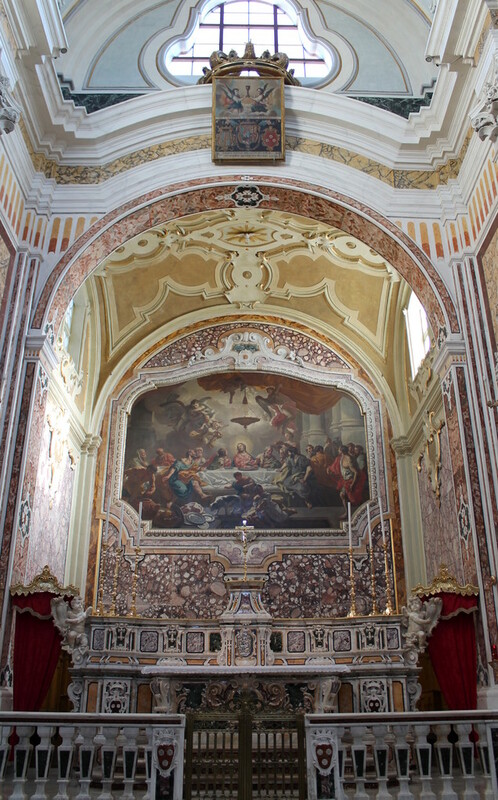 Associazione Culturale PIETRE VIVE Cattedrale Monopoli is a non-profit cultural organisation based in Monopoli, Southern Italy. 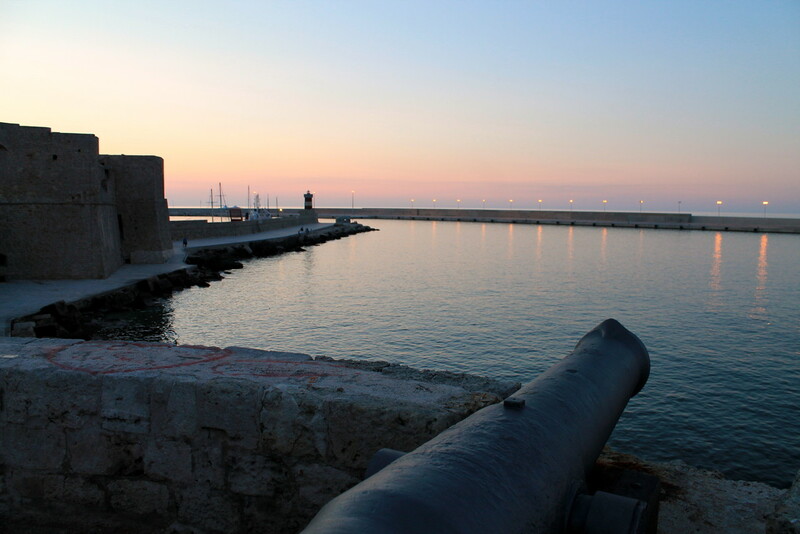 The aim of the association is to preserve, maintain and promote the town's rich cultural heritage. 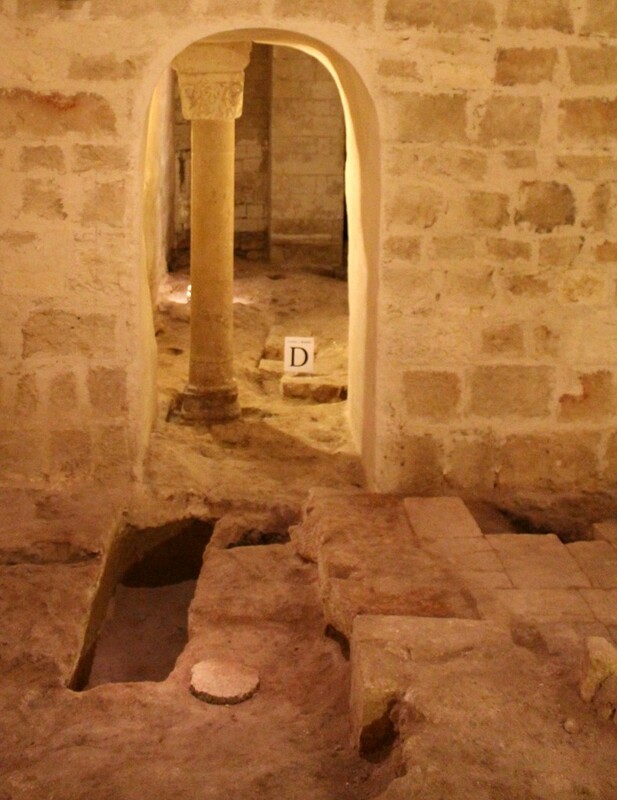 The Museum, located in the rooms underneath Monopoli Cathedral, is both an excavation area and an exhibition. 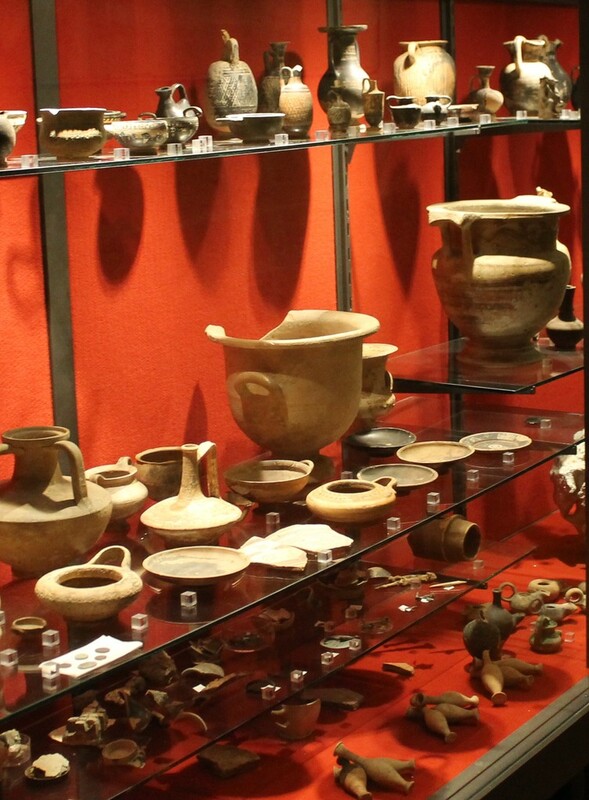 A variety of structures from various epochs indicate that this place has been inhabited for at least 3,500 years. 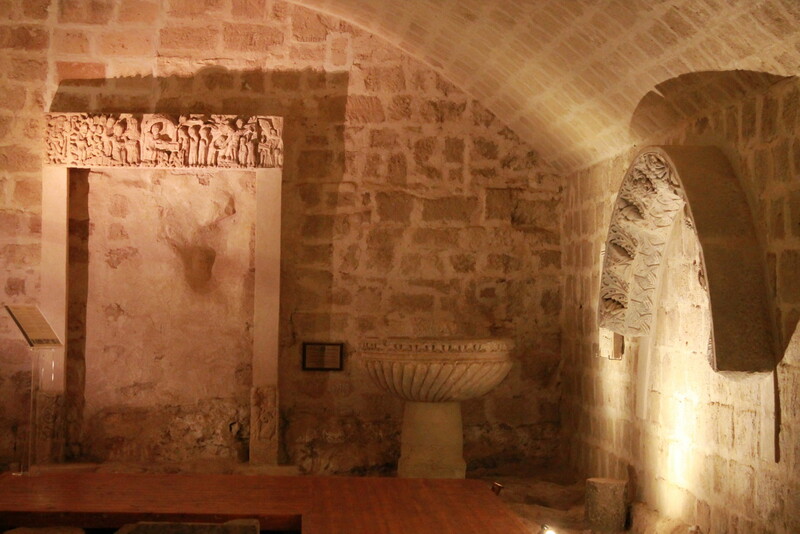 In particular, the ruins of the Romanesque crypt that once belonged to the Cathedral built in 1107 are still visible. Guided tours are available in English on request and must be booked in advance. Sunday 5:00 - 7:00 p.m. 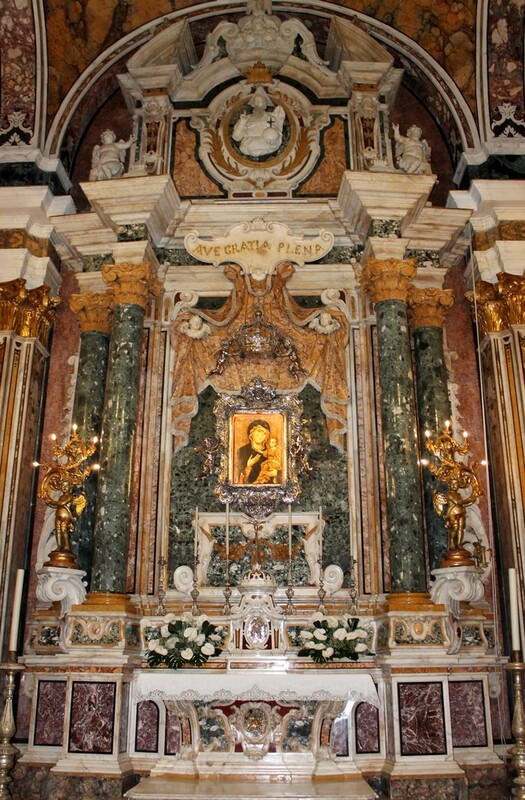 Built between 1742 and 1772, Maria SS. 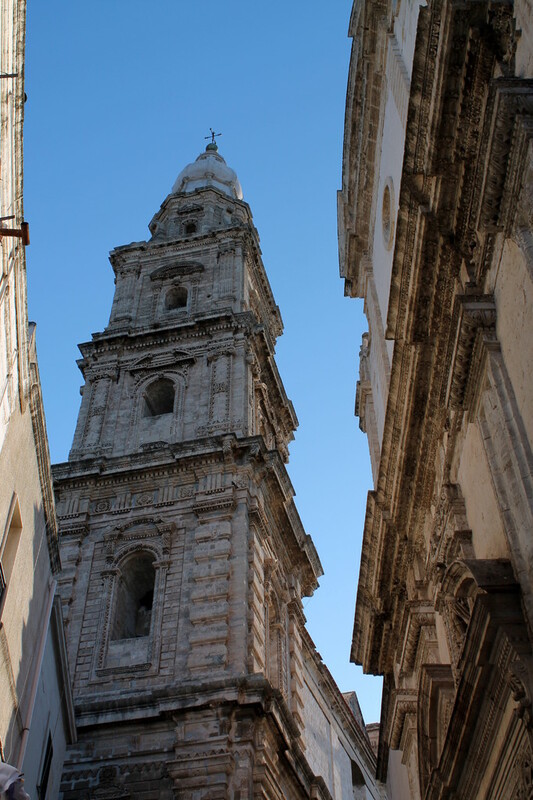 della Madia Cathedral is the heart of Monopoli's sacredness. 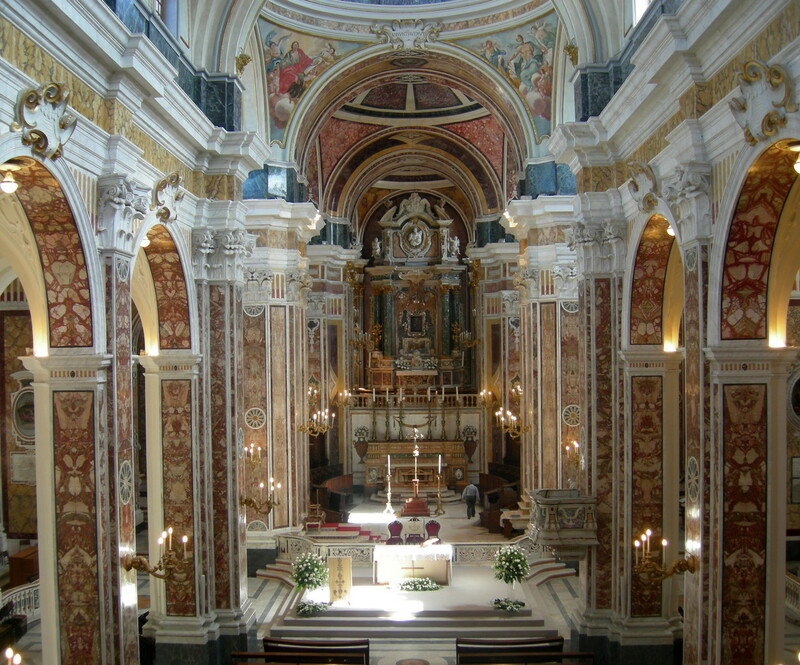 Breathtaking paintings, marble altars and beautiful statues, can all be admired in the Basilica. 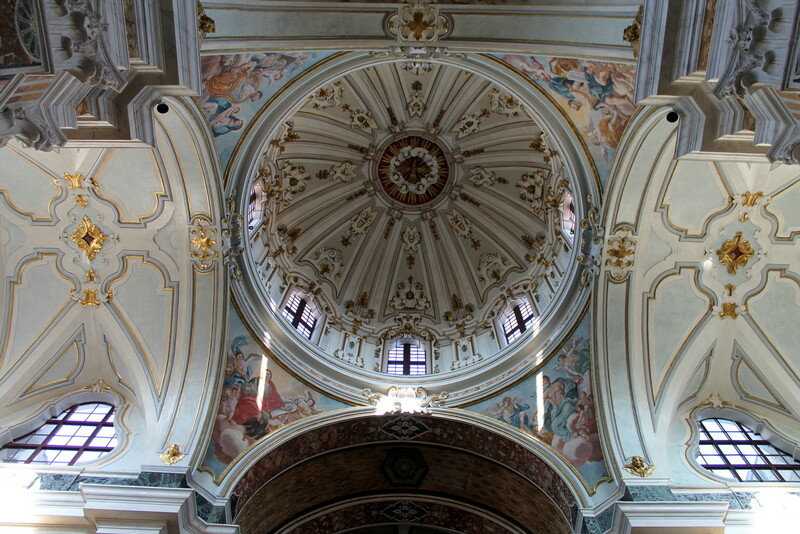 The Baroque bell tower and the marvellous 18th-century “Muraglione” (Big Wall) complete this outstanding work of art. Please, download the flyer. 30-minute long guided tours in English are available on request and must be booked in advance. 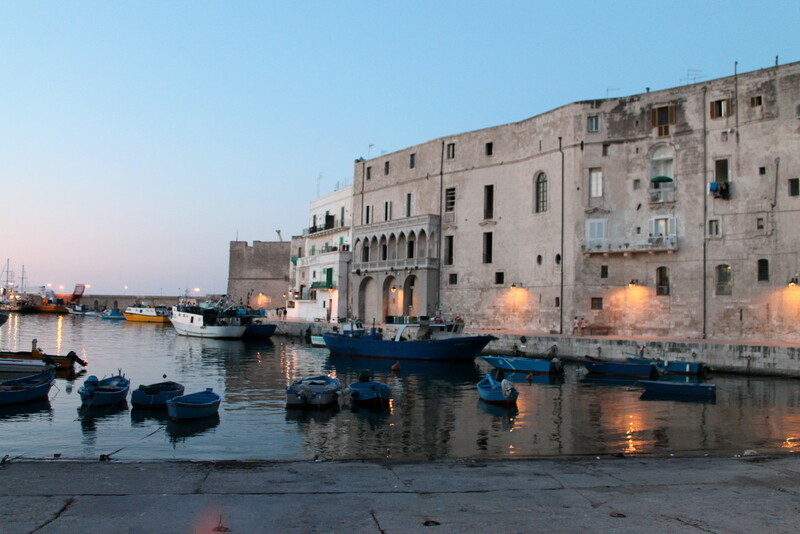 Monopoli has a long and fascinating history and its beautiful old town demonstrates this. 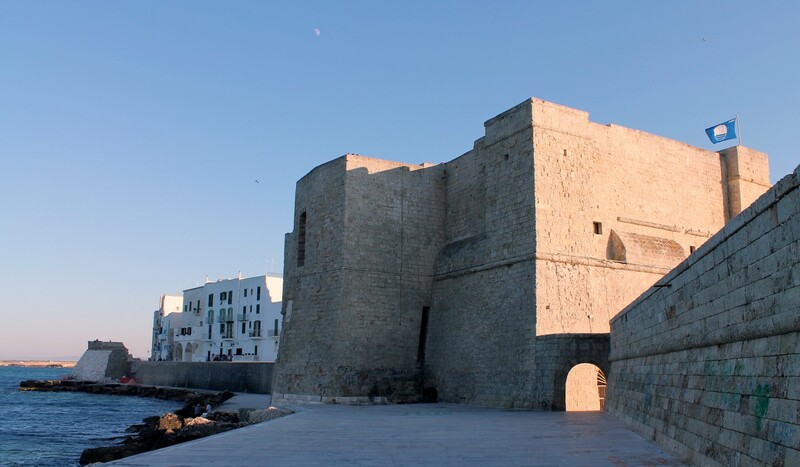 Here people can admire a wide range of monuments and interesting buildings, including Baroque churches, historic palaces, Medieval crypts, old squares and a 16th-century castle. Guided tours in English can be personalised on request and must be booked in advance.